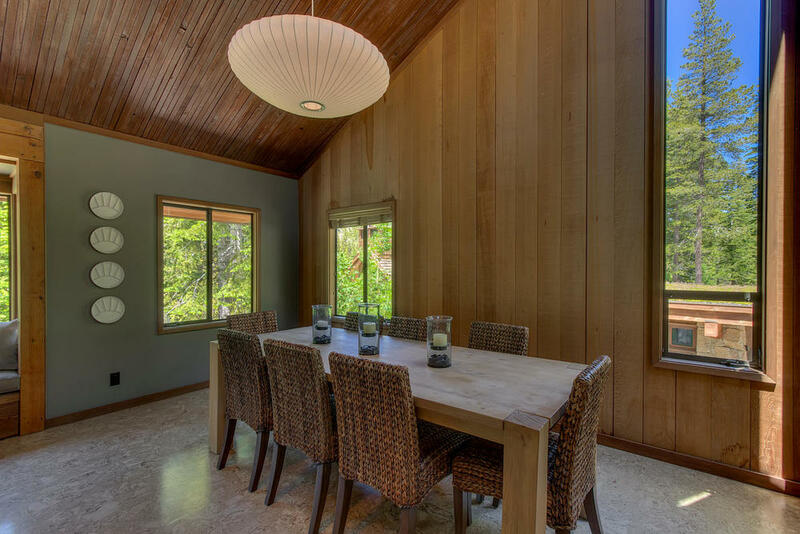 Located in the highly desirable Bear Creek neighborhood this property overlooks pristine greenbelt with expansive mountain views. 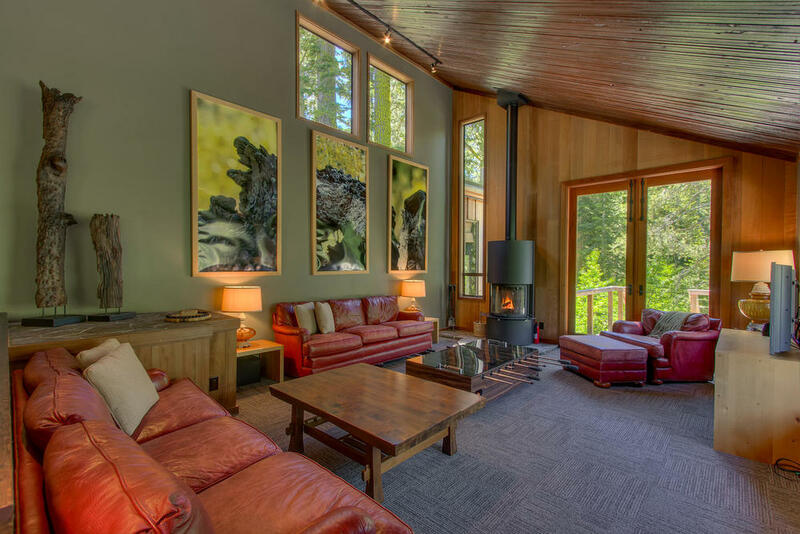 The spacious living area with wood burning fireplace features framed views of the forest giving the property its name, Forest Gallery. 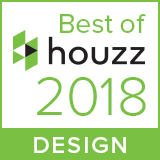 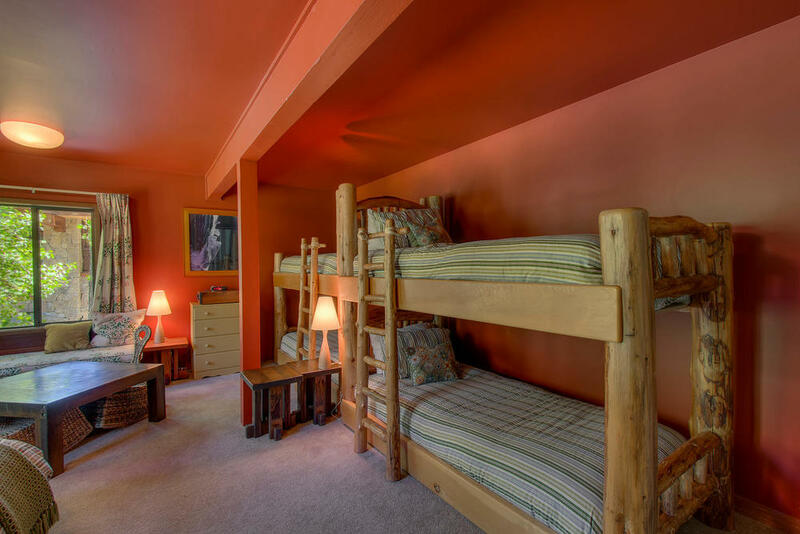 On the lower levels, two master bedrooms with en suite bathrooms and two additional bedrooms offer ample sleeping space. 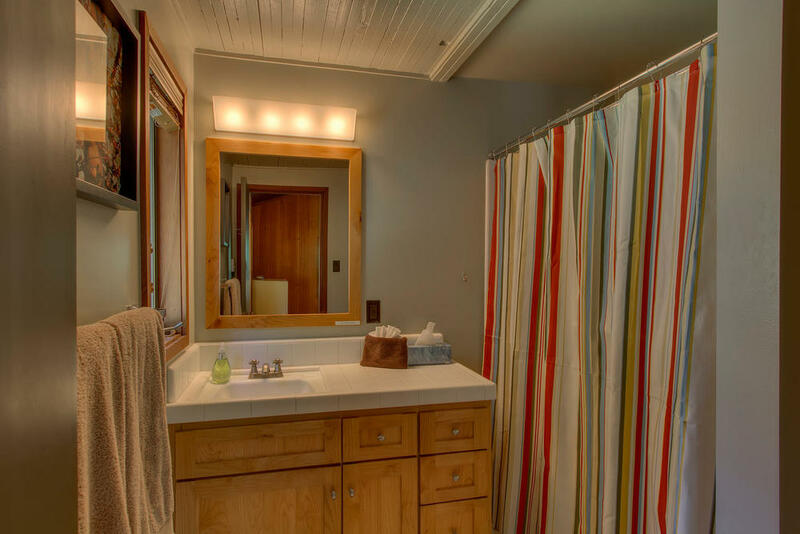 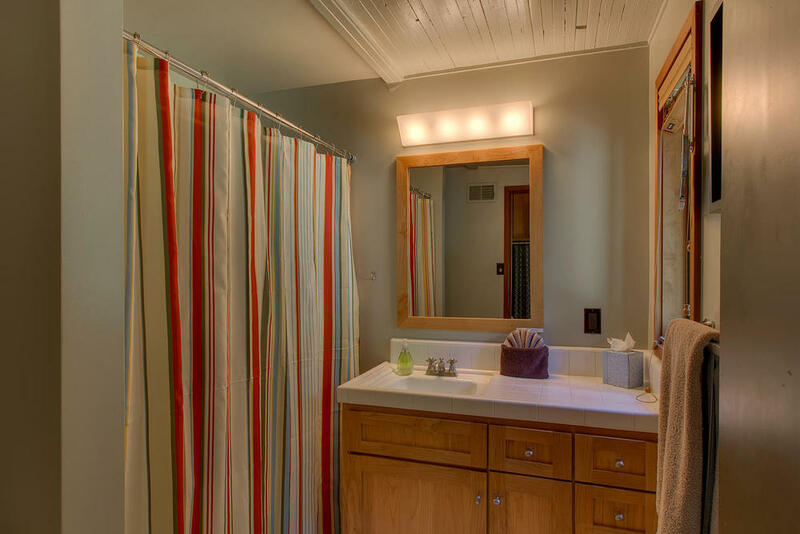 All bathrooms were recently refinished with new tile, cabinets, and heated floors. 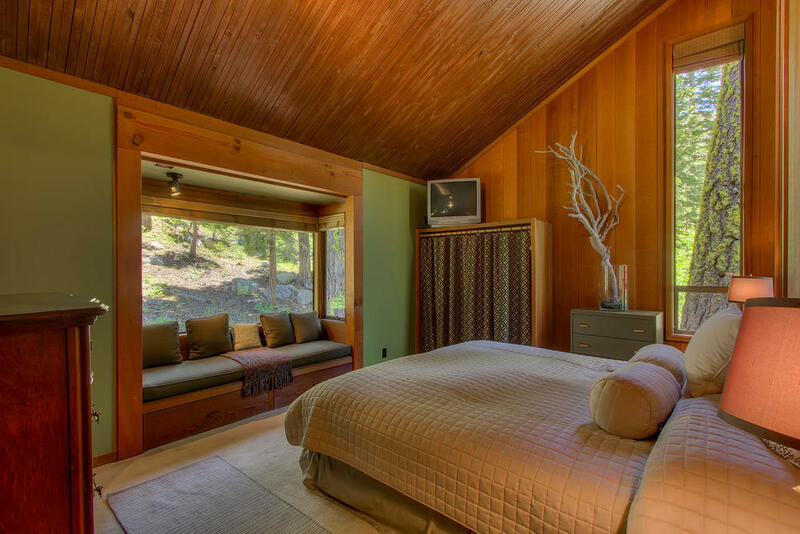 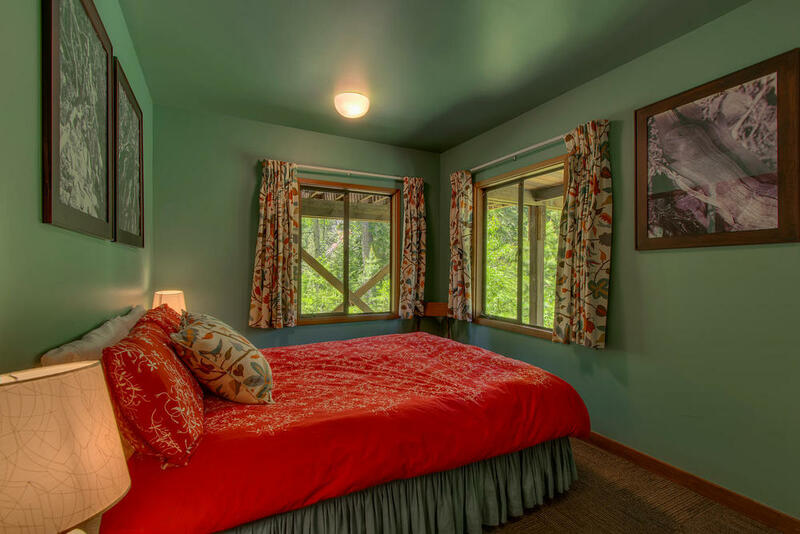 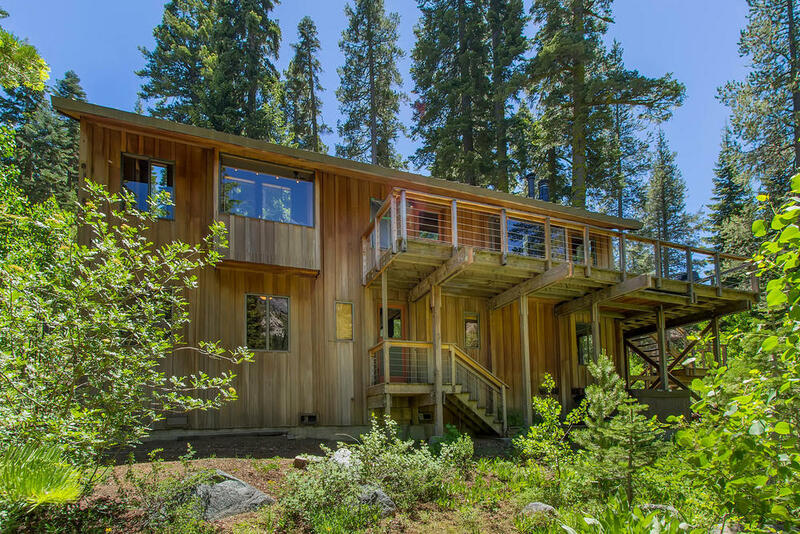 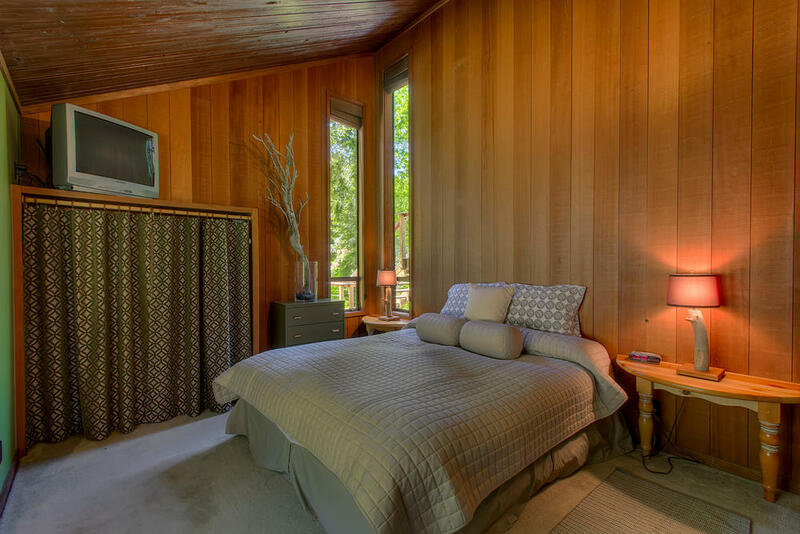 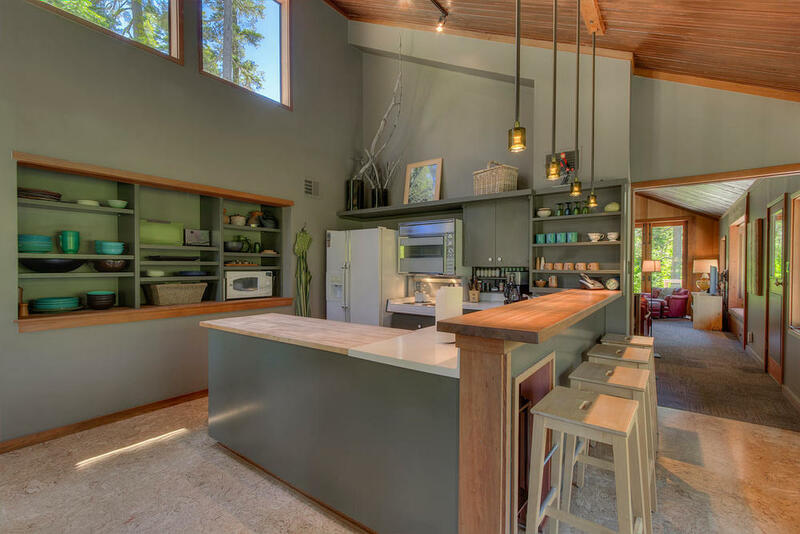 With Alpine Meadows Ski Resort, a private swimming and skating pond, and some of the area's best hiking steps away you'll enjoy this property year round!